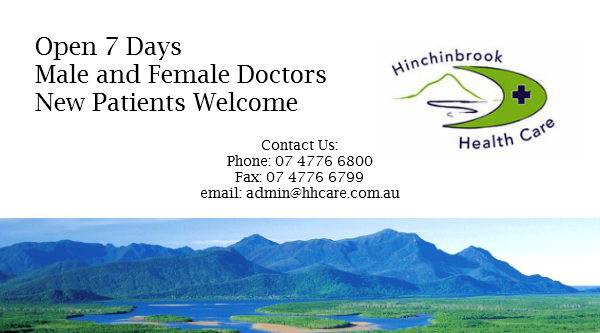 Here at Hinchinbrook Health Care we pride ourselves on our excellent medical service. Our well trained and friendly staff are available to help with any of your medical needs. Our doctors have many years of experience and are well equipped to help with all your ongoing health requirements. Whether your needs are long term continuity of care or short term illness, our caring doctors are more than able to help. We have well-equipped treatment rooms with a dedicated space just for emergencies, as well as the ability to perform procedures in our Minor Ops Room. We have on-site nurses for wound dressings, vaccinations, chronic disease education, etc. We are accredited with on-site Point of Care Pathology that allows for immediate results of blood tests including cholesterol, INR, HbA1c, CRP and Full Blood Counts from finger prick blood tests as well as swab testing for Influenza and RSV, and urine tests for ACR. Our doctors and staff make sure that you, the patient, are our number one priority, and with our updated facilities and services, you can be assured that you and your family are always in the best of care. 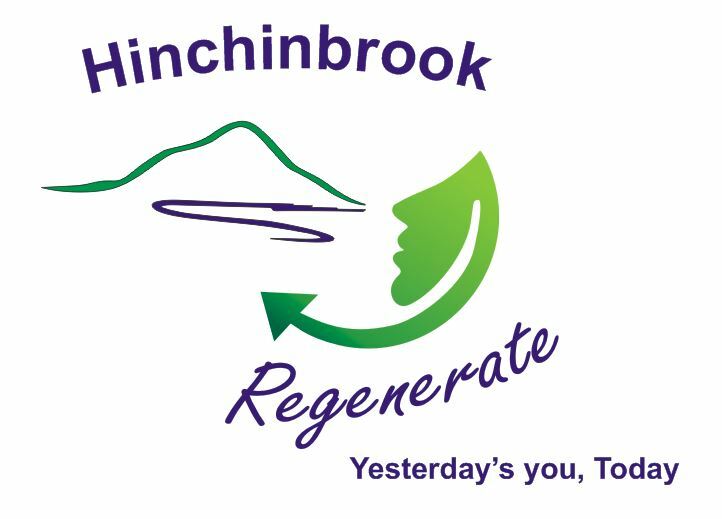 We are very proud to offer the best of care at now 3 branches – Ingham, Forrest Beach and Halifax.